Another one of my modern home listings has sold! 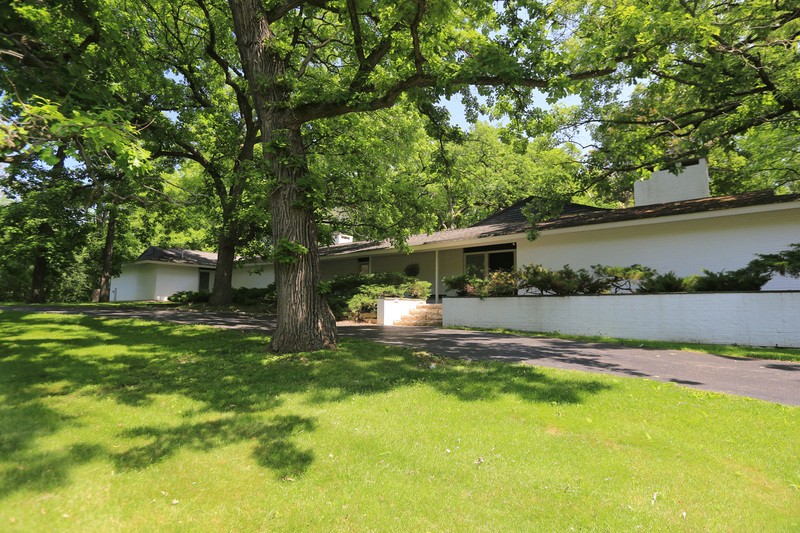 This time, it’s the 1955 Dennis Blair home at 3335 Prairie Wind Road in Long Grove. The buyers are a lovely family who transferred here from New York and appreciated the home’s architecture, its setting among century-old trees that reminded them of their property on Long Island, and the 4-car garage and studio that are a seamless part of the home. I’m very happy, both for them, and for my client, who is now enjoying the next phase of her life in a new home in another state.